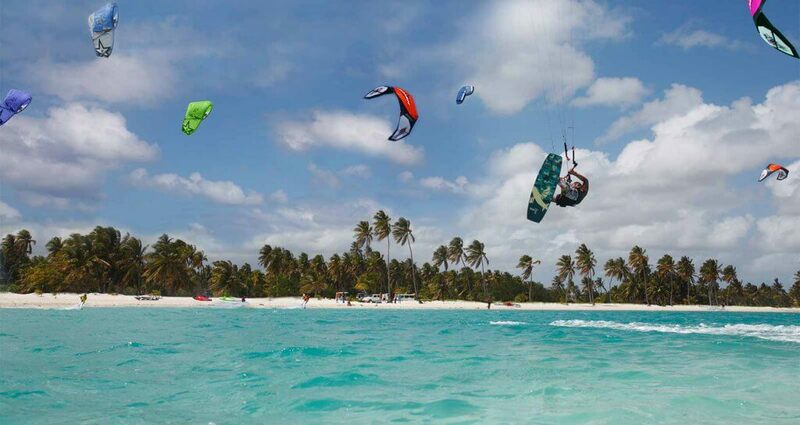 KiteNam, official Airush kite school: enjoy the kite at 100%. 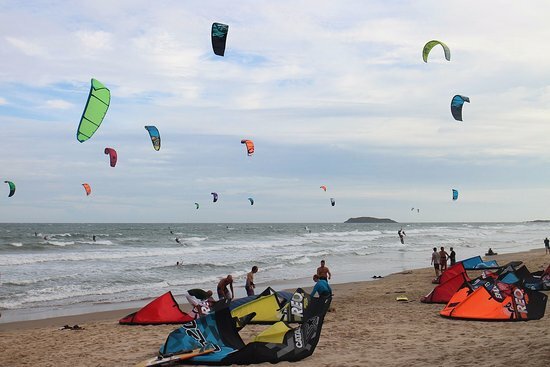 365 days a year we teach kitesurfing and organize kite trips in Mui Ne. 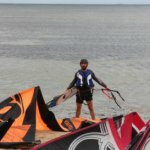 Beginner and advanced training of all ages including children! 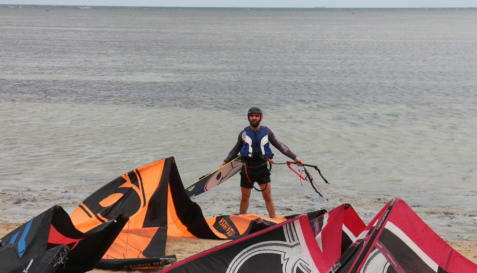 No groups and the use of equipment at a time – you are engaged with the instructor one-on-one. 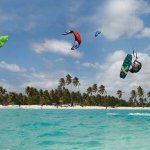 Open new horizons in kitesurfing. 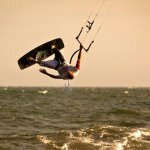 Enjoy downwinds and kite trips on the island and spots of region with professional..
Malibu is our favorite local spot, located just outside from the fishing village Mui Ne. 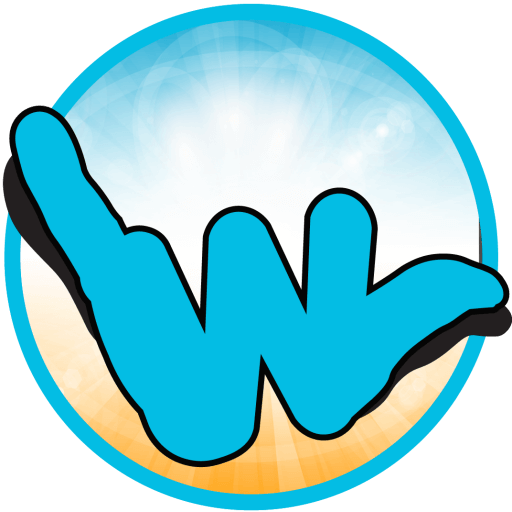 It is a wave spot and a very popular among fans of waveriding and surfers. A big plus for learning is the presence of the shallows near the shore and significantly less traffic on the water. 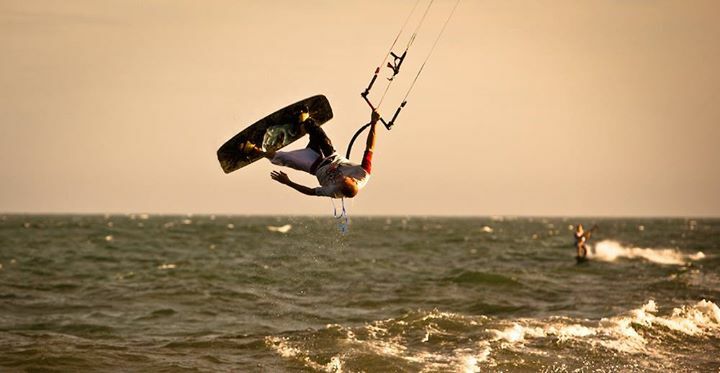 For standing on kiteboard we organise a trip to the flat water in Phan Rang. 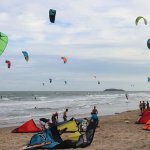 Kite Beach is the main kite spot in the region, located in a tourist area with the main hotels. There are 99% of the kite schools. Plus is that waves are smaller but at the shore begins depth. Also minus is a huge traffic + a lot of tourists.